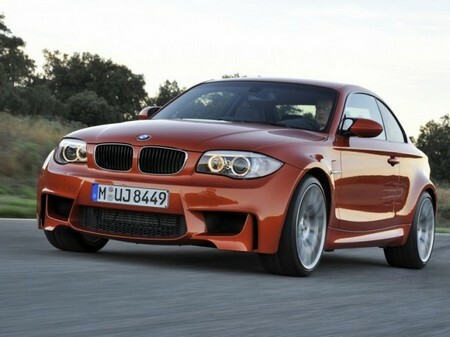 Meet Munich’s miniaturized version of the M3. 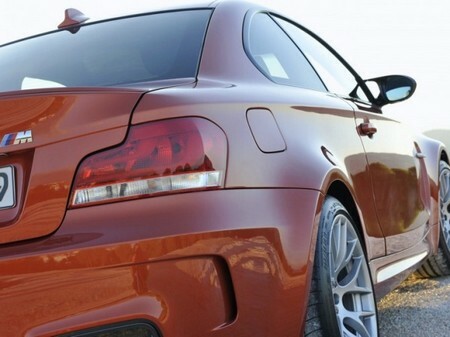 BMW’s 135i coupe has gained some extra power along with stiffer suspension. The 2011 coupe has got some belligerent bodywork. The idea behind the 335HP 1-Series Coupe is brought out Munich’s original first generation M3, which is a raw, racing inspired enthusiast’s special vehicle. 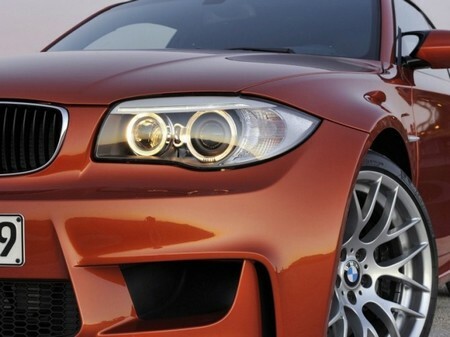 The BMW’s 1-Series M would be an expensive car, offered in limited number, i.e. less than 1,000 units for US. It will be offered in few colors. This car will be expected to go on sale in spring 2011 and the estimated price will be somewhere around $45,000.